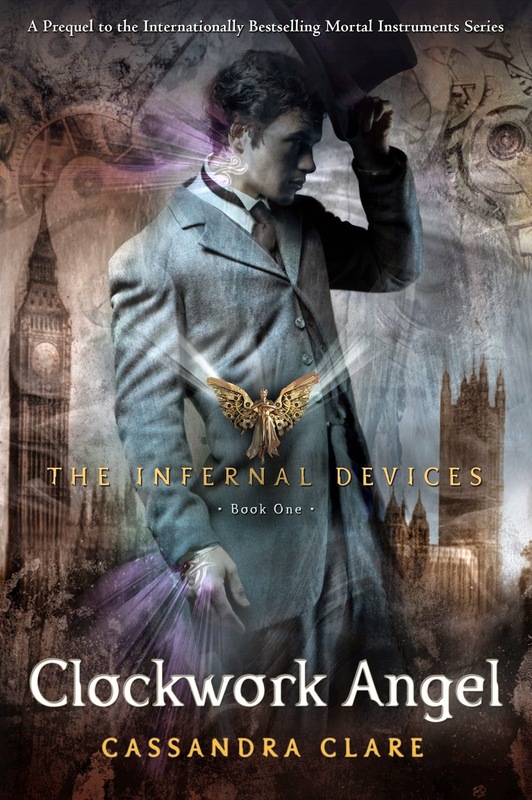 This entry was posted in Books and tagged book reviews, books, Cassandra Clare, fantasy, Shadowhunters, The Infernal Devices, well worth hte read. Bookmark the permalink. I loved this even more than Mortal Instruments and it only gets better! I LOVED this! I was wondering if it would be distracting knowing Mortal Instruments and all that comes but it doesn’t. It’s just so good! And the setting and time period work perfectly. I’ve gone like Shadowhunters befok. Got the new series as well to read but saving them for when my new reading chair arrives 🙊 Have you read the Dark Artifices books yet? I’ve read Lady Midnight. It’s good… but I don’t think as good as the other two series so far. Oh dear My reading nook has just been set up this weekend and I’ve been itching. Soon we shall see I suppose. I loved the Infernal Devices series! And what’s great is that these characters pop up again in later series (in true Clare fashion). So glad to hear that you’re enjoying them! Such a great trilogy! They truly are wonderful books, and I’m loving the various series! Same here! I think the Dark Artifices is some of her best work yet.